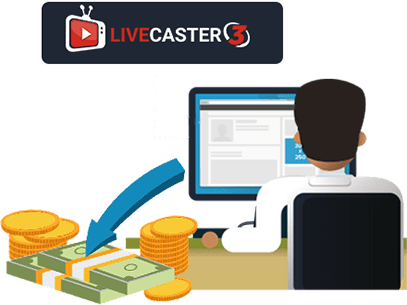 You can make money from Livecaster even before you set up your first lead generation campaign. In fact you can recover your cost and make 5 times your investment in just 24 hours. Bring the Livecaster opportunity to other people. 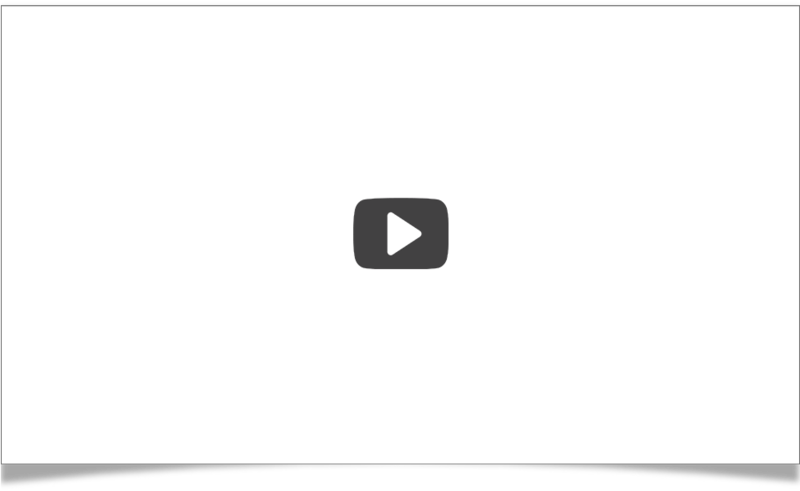 Your marketer friends NEED Livecaster. They need to get better rankings on Google, YouTube & more viewership on Facebook. Livecaster can do all of that. 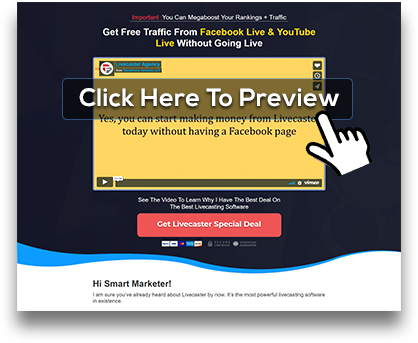 More than 3,000 people already love and use Livecaster to get better rankings and more traffic. It’s the most proven traffic and rank building system for 2019! You’ve bought it. You love it and now you can sell it and earn a profit from it. Not just once, but month-after-crazy-month. Become a Livecaster Agency and you can sell Livecaster accounts with Elite or Pro level access. Yes, the customers you bring will get all Elite or Pro level account features according to the agency plan you buy.  We charge $100s of dollars before our customers get that access when they buy directly. Sell at a yearly fee, or charge every month. It’s totally up to you. Bitcoin or anything you want. Create their account using our Agency administrator console and they are ready to go. 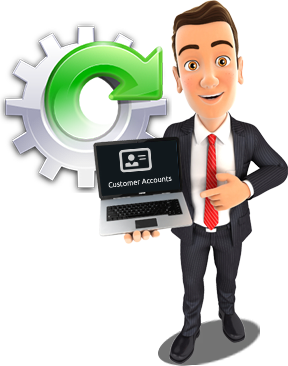 You can create new customer logins with their emails, delete existing customers or suspend their access. It’s all in your hand. 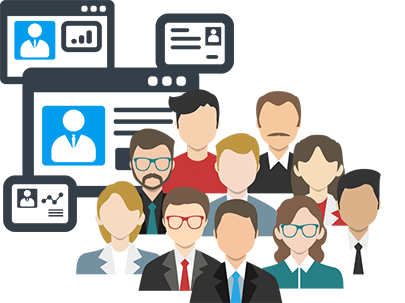 The powerful Agency control shows you how many customers you already have and how many more you can add. The Training - You get the rights to give them access to the training. The Market Intelligence Software - You’ll be able to generate licenses to give them the software. The Wordpress Plugins - Yes, you get Developer rights to the Wordpress Plugins and they get that too! You can create a sub-user easily in our admin and give access to your buyers with a custom login and password. You control the access 100%. Remove them anytime you want. Sell today, and everyday. Keep selling those accounts. 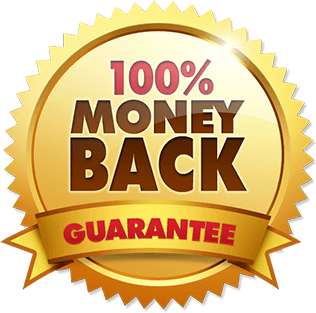 You could unlock thousands of dollars in RECURRING. Yes, that’s right. If you sold at $90 per account per year, and sold 100 accounts, that’s $9,000 per year. How many sales can you make this week? 5, 10, 20? That’s more than a $1000 this week. 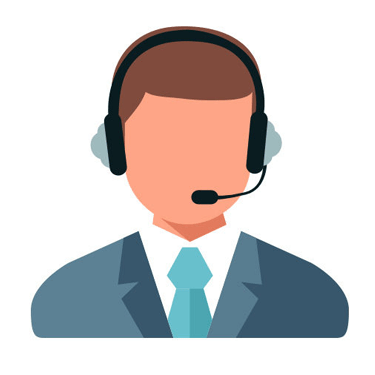 We are serious about helping you sell that's why we will even give you a done for you sales page with high-converting copy that's ready to go. All you need to do is put in your Paypal, upload it, and you can sell instantly. No, I don't want to sell Livecaster & earn. Take me to my purchase.